The mission of the Impact Tech Foundation is to harness the power of technology, innovation and entrepreneurship to solve social issues. Meet the awesome people advising the foundation. They have experience in different spheres: IT education, entrepreneurship, AI, clean air, blockchain, finance, and journalism. What unites them is that they are all changemakers! Angel has more than 10 years experience as a trainer, instructor and presenter at large tech companies and the Software University. He is actively involved in the Bulgarian translation of Khan academy, and the initiative Vision for Sofia. Belizar is an investment associate at the Eleven Start-up accelerator, a pre-seed and seed VC. In addition, he is a supervisory board member at the Association of Bulgarian Leaders and Entrepreneurs, which organizes the Central European Startup Awards. 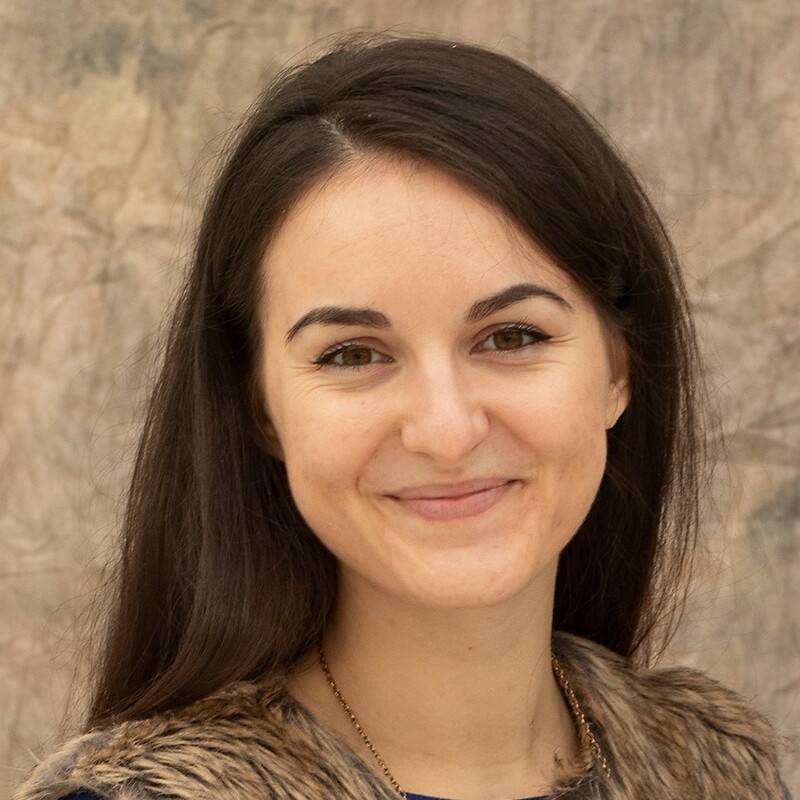 Emiliya is the Operational director of Move.bg, an organization which unites people passionate about social change and which is behind the Changemakers platform. 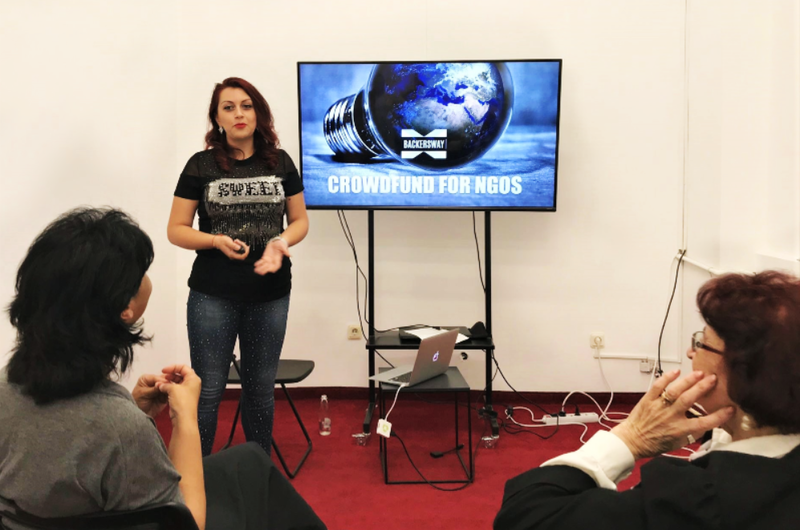 She has also worked at impact-focused initiatives such as Tech for Bulgaria and Impact Hub Zagreb. Georgi is the CEO of Imagga, an on-premise and cloud image and video recognition and tagging API using Artificial Intelligence. He is also a Forbes 30 under 30 member and a proud alumnus and supporter of Junior Achievement Bulgaria. Iva is the Founder of the Impact Tech Foundation and of the social enterprise Humans in the Loop, which provides remote work opportunities to migrants and refugees. She is a Forbes 30 under 30 alumna and a member of the ChangemakerXChange community. 25 refugees, asylum-seekers and migrants took part in a 3-month long course in 2 levels: Beginners (A1 English and Computer literacy) and Advanced (B2 English and a choice of 3 courses: Intro to Shell Programming, Intro to Excel, Intro to Photoshop). The instructors were Bulgarian volunteers selected through the Time Heroes platform who were assisted by an Arabic-speaking social mediator. 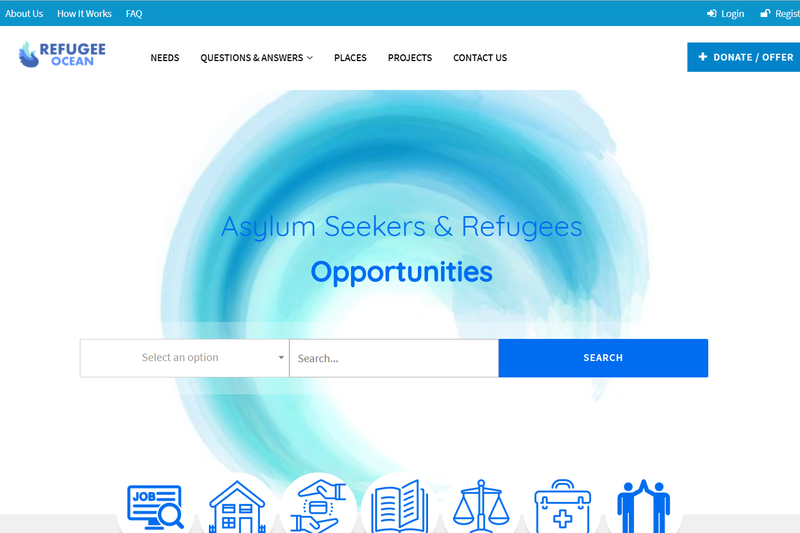 One of the projects that was created during our Digital Nomads Hackathon was the platform Refugee Ocean. Its creator is a refugee developer from Gambia who created it all by himself. The platform informs refugees about all of the opportunities available to them, such as donations, courses, jobs, events, and more. We are extremely happy to be supporting Refugee Ocean in their work! 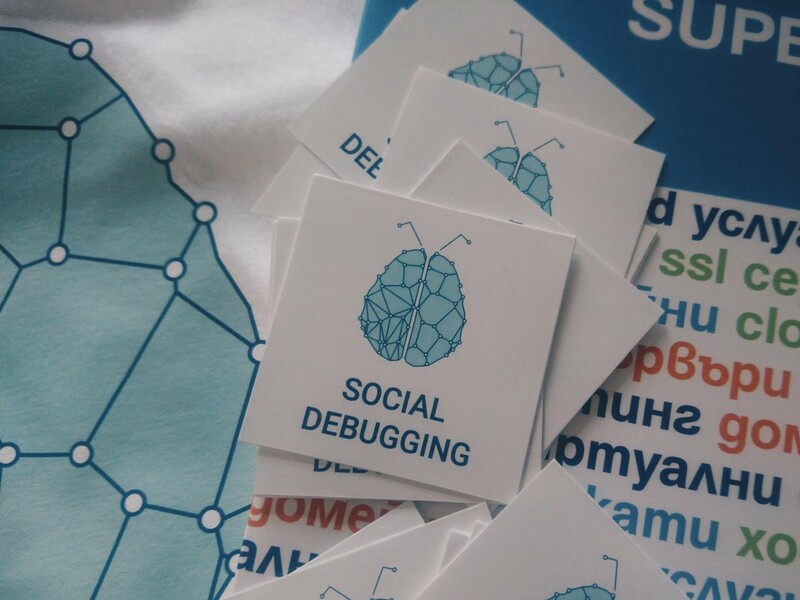 In collaboration with Move.bg, we organized a hackathon with the objective to provide the NGO sector with the necessary expertise to develop social impact projects incorporating digital technologies. Some of the projects teams were working on were an AR app for traditional dances, a platform for learning sign language, and a website for career orientation for vulnerable youth. Our biggest initiative in 2017 was the Month of Refugees, organized in collaboration with all of the NGOs working in the sphere of refugee integration: Caritas, Red Cross, IOM, UNHCR, etc. 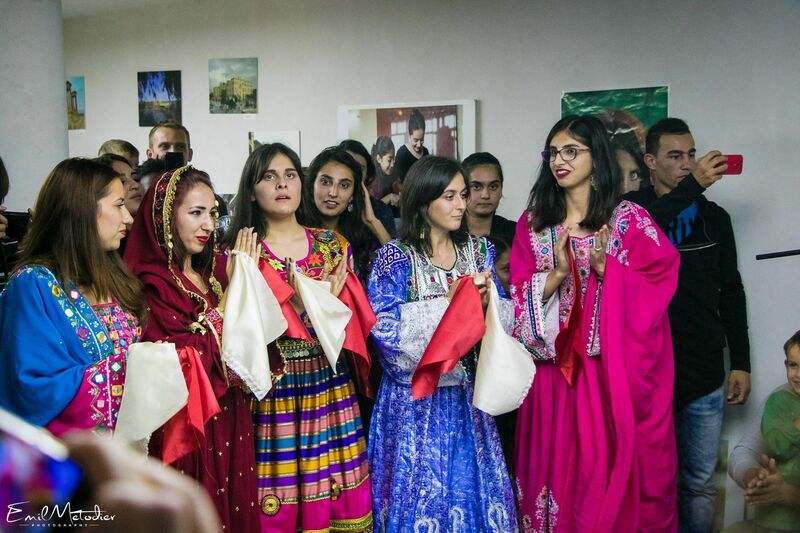 Each organization led one event during the whole month, which included a multicultural dinner, a movie screening, a handmade articles workshop, a bellydance party, a hackathon, and others. CVS was the leading organization of the Month of Refugees in 2018 and we are happy to see the tradition live on! As part of the Month of Refugees, we organized a design thinking workshop targeting representatives of the NGO sector. 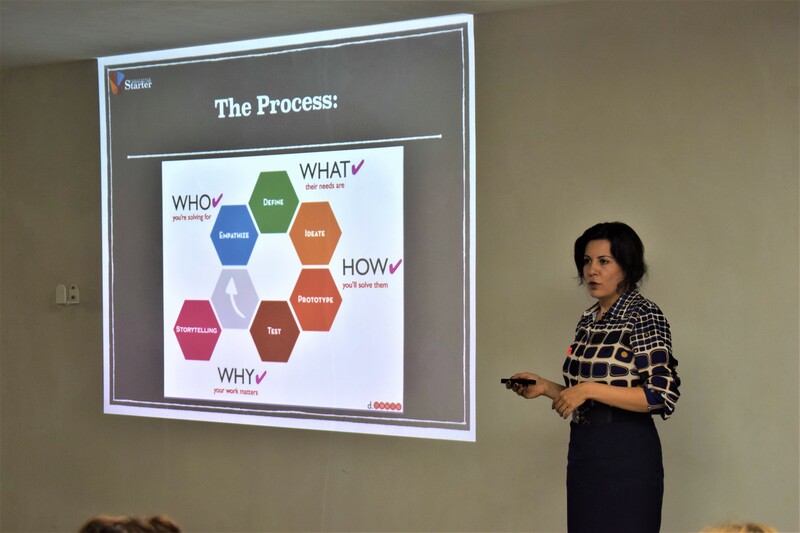 The instructor was one of the leading design thinking an innovation experts in Bulgaria, Leona Aslanova, who led participants through the design thinking process so that they could create innovative solutions to the challenges in front of refugees. 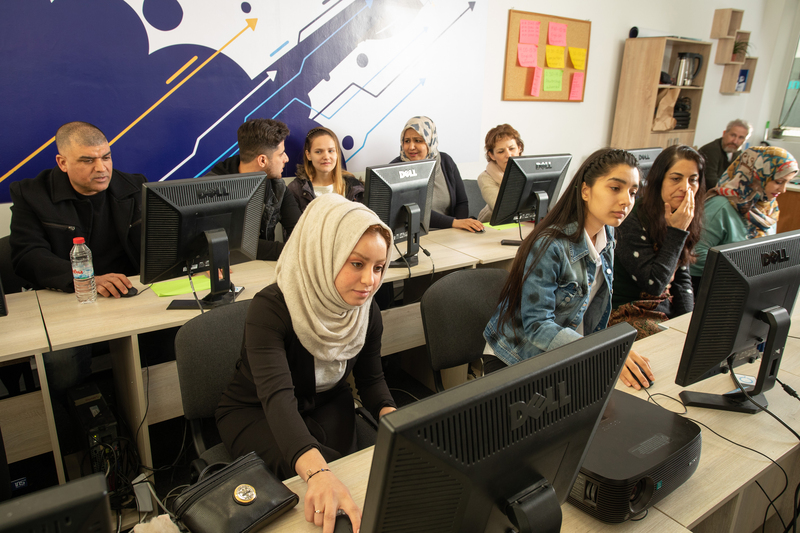 In the spring of 2018, 10 refugee women took part in a digital skills course which included English level A2 and basic computer skills: Windows, Microsoft Office, Internet and GSuite. 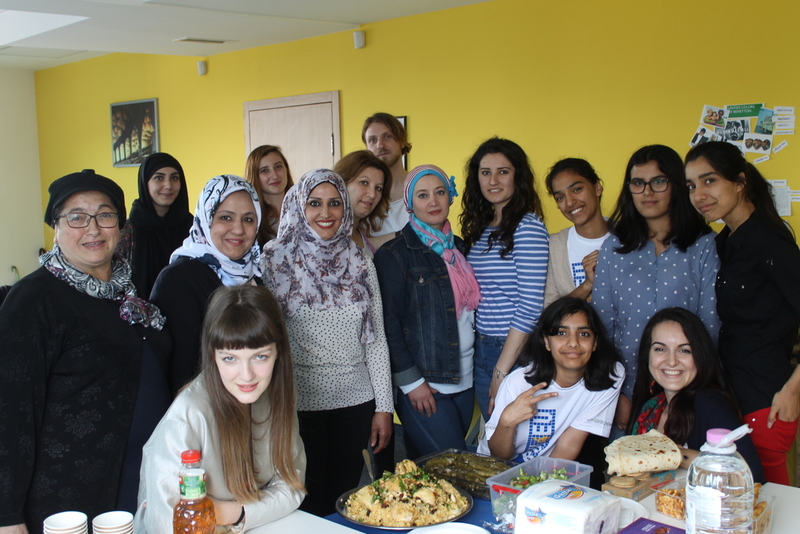 The course was taught by 6 Bulgarian volunteers assisted by an Arabic-speaking social mediator. As part of the Month of Refugees, we organized a 48-hour weekend hackathon that gathered developers, entrepreneurs and refugees to create innovative solutions to 3 challenges of the refugee crisis: language barrier, integration and trauma. The solutions included a platform for donations, a crowd-curated app for answering questions, and a media channel for 'true news' generated by refugees. One of the projects that was launched at the Digital Nomads hackathon is True News, a media channel for content generated by refugee journalists themselves. This would be a way to counteract the 'fake news' propagation and to give more representation to the voices of refugees about their own reality. The project is currently on hold and it's waiting for the right team to help develop it! In 2017 we launched our first course in partnership with the Bulgarian Red Cross. 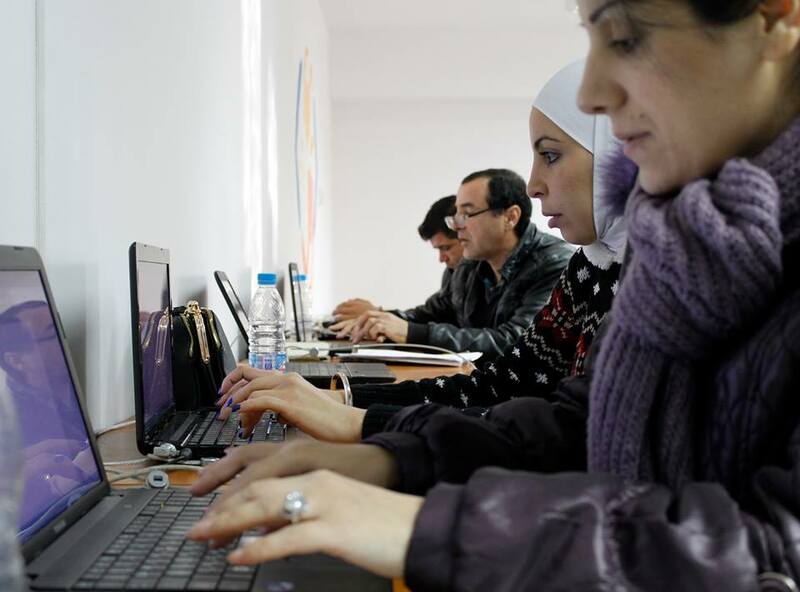 10 refugees took part in an Outsourcing skills course which included English, Computer literacy and Work readiness components. The course was taught by the HITL team and 5 of the graduates were hired at the social enterprise. Contact us to help out in the organization of our projects, events and activities - both long-term and one-time volunteers are accepted!